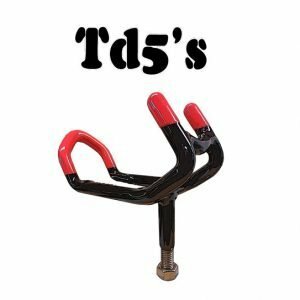 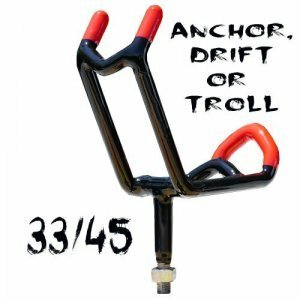 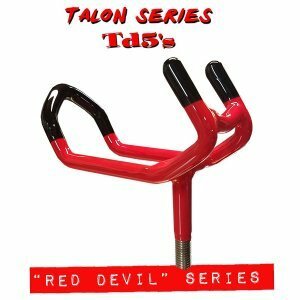 Talon Series, Drift fishing Rod Holders TD5’s. 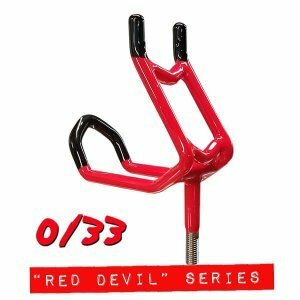 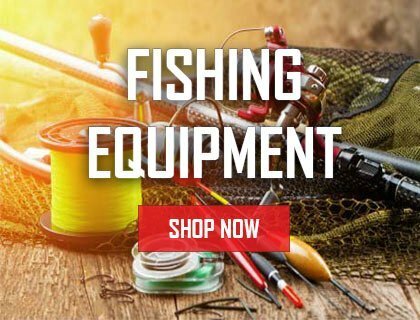 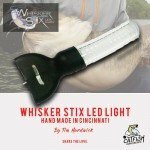 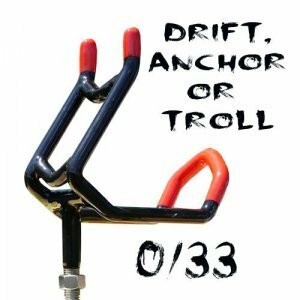 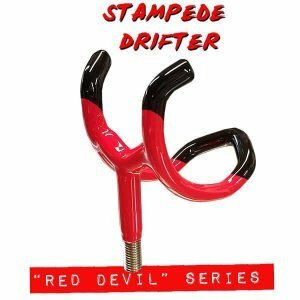 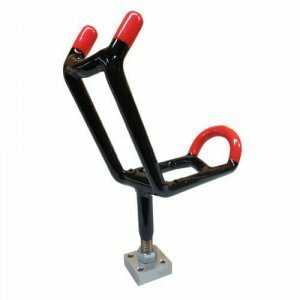 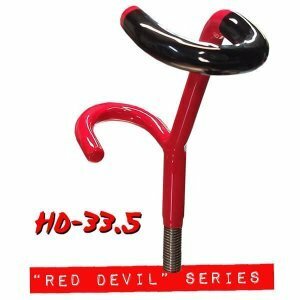 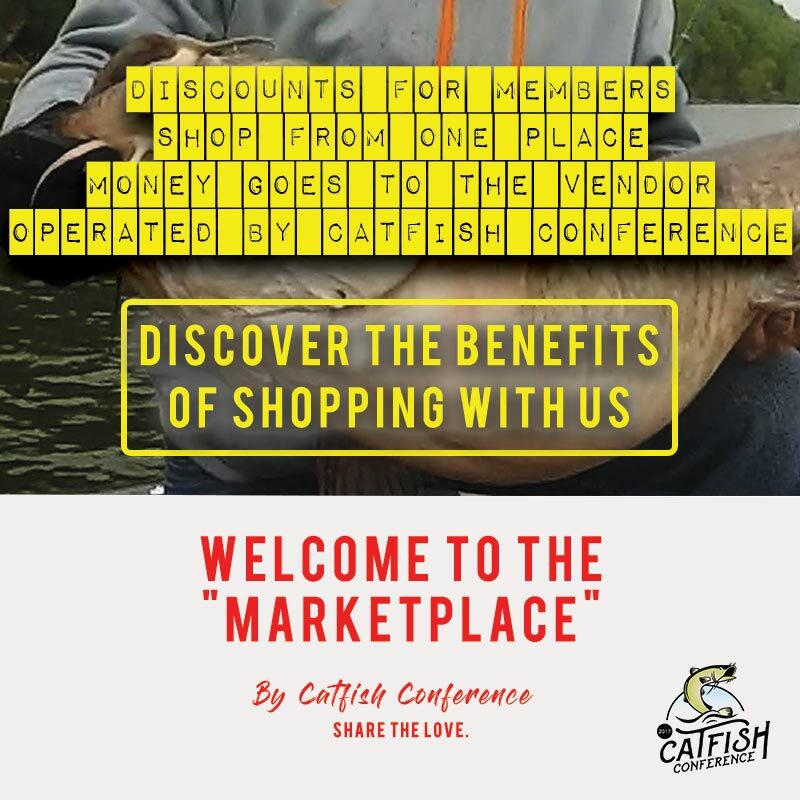 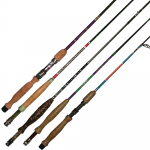 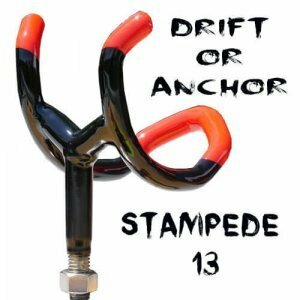 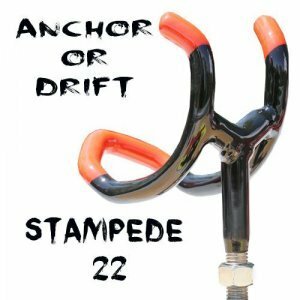 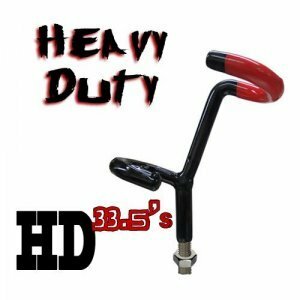 These heavy duty Drift fishing single action rod holders are designed to hold your fishing rod securely at around 5 degrees from horizontal for several controlled drift fishing techniques. 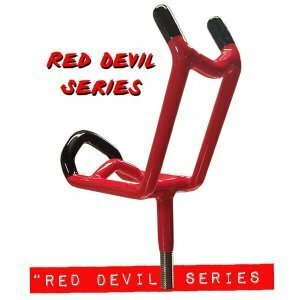 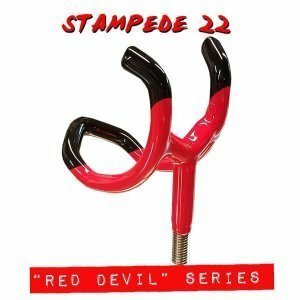 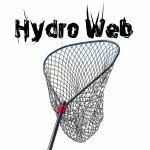 This rod holder provides maximum strength and dependability from its 1/2 in Stainless Steel stem with a lifetime warranty against breakage.